If you’re an endurance athlete, you’ve probably heard an endless amount of advice regarding what to eat in the days leading up to a big event. But what’s really the best way to fuel your body before an endurance event? 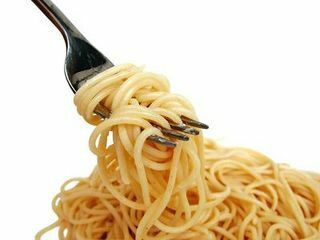 Some athletes favor carb-loading, temporarily boosting their intake of carbohydrates before a major race to increase their energy stores. Before you start eating all the grains you can get your hands on, though, you should know that there’s much more to carb-loading besides another round at the bread bowl.